There's been two major releases over the last fortnight. The first, Monster Hunter: World went down pretty well. This week it's time to cast your judgment on the other: Dragon Ball FighterZ. I've always been a bit of a sucker for fighting games that take their storylines seriously. The Mortal Kombat and Injustice games are a great example, but the Dragon Ball Xenoverse games were good fun as well. Then there's the Naruto Shippuden games from CyberConnect, which at their best was like watching the anime, minus the filler. And despite all the furore around broken lobbies and frustrations with online play, Dragon Ball FighterZ will always have that: a great single-player experience, with top cutscenes to boot. Dragon Ball games are for Dragon Ball fans. Fighting games are for fighting game fans. Dragon Ball FighterZ is both of those things, and it's for everybody. It's surprisingly accessible too, with a combo system that's helpful for players new to fighting games. Pros are finding much better combos online, of course, but new players can jump in and mash simple single-button combos. That's a good starting point; one of the main frustrations around fighting games for that barrier of execution, not being able to seemingly perform any moves at all. 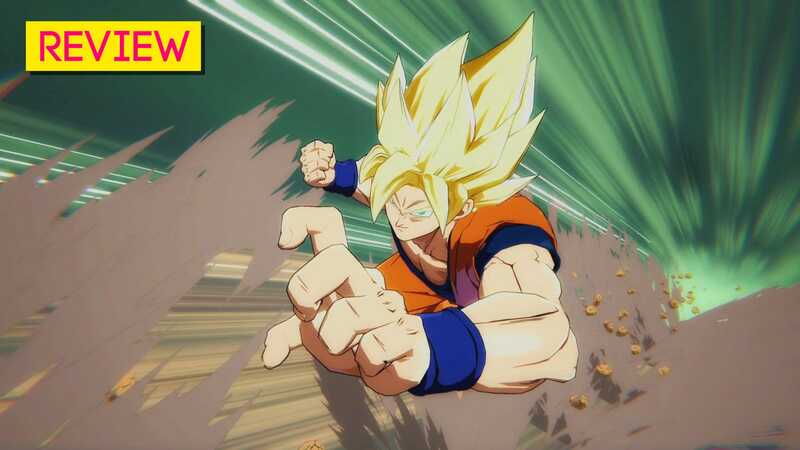 How have you found Dragon Ball FighterZ so far - and how's the lobby system holding up? Been playing it and loving it. Coming from UMvC, it's been a little difficult to adjust but it's just so smooth and beautiful that I don't mind losing so much. PC player. Since the game came out I have had one issue with a lobby full, but I just selected a different lobby and was good to go. Love it when I win, hate it when I lose! Have only played the Story so far, but having a lot of fun. They did a good job of making similar characters play very differently. Best moment so far was playing through the story mode and getting to learn new characters. I was playing as Tien and doing a bit of button mashing when suddenly Chiaotzu appears and grabs the opponent from behind. Tien screams "Chiaotzu, no! ", I literally gasp, then the little guy self destructs, winning the fight. Such a great little moment, really did feel like something from the show.